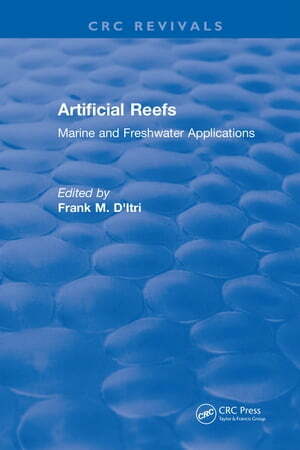 Collins Booksellers - Artificial Reefs by Frank M. D'itri, 9781351086813. Buy this book online. In this book fisheries biologists, ecologists, limnologists, oceanographers, aquatic resource managers and planners, commercial fisherman and environmental scientists are offered information on the latest artificial fishing reef designs, siting and placement methods, and ecological research as well as an overview of current united states legislation and regulations.